If you truly believe that GM has changed since the giant automaker entered bankruptcy five years ago, you are in the majority. At least, that’s what KBB.com is saying after polling site visitors in May, June and July. Kelley Blue Book isn’t saying how many responses it received from the survey, but it has revealed that 50 percent of respondents said they genuinely believe GM is a changed company. People who aren’t sure made up 26 percent of the responses, while 24 percent said they think GM hasn’t changed one bit. So why have so many people been willing to forgive GM and believe it has turned over a new leaf? 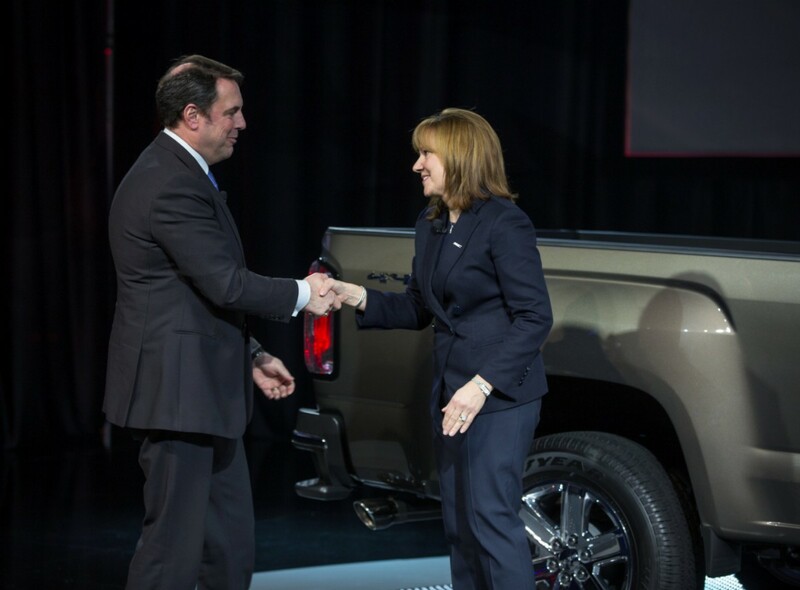 According to KBB.com, GM CEO Mary Barra is the key. She has consistently broadcast the message that the “new” GM is not like the mistakes-ridden “old” GM. That distinction has made a difference for a growing number of consumers. As a result, GM has been able to achieve incredible sales successes even while it is recalling a record number of vehicles, navigating a situation that would spell almost certain doom for many of its competitors. Even with the good news from KBB.com, GM still has its work cut out for itself. If the poll is scientific in its methodology and half of the population thinks that the company has really transformed, there is still the other half of the public that either isn’t sure what to think or that believes GM is still horribly dysfunctional. Even more interesting is the results when KBB.com asked people what they think of GM’s new vehicles. Only 39 percent of respondents said they think GM products have shown improvement recently, 32 percent say they haven’t improved at all, and 29 percent aren’t sure either way. So for now, the only way GM is really going to win over people and return to its old glory days is going to be by showing it can make high-quality cars. It will also help if it can avoid killing any more car brands.